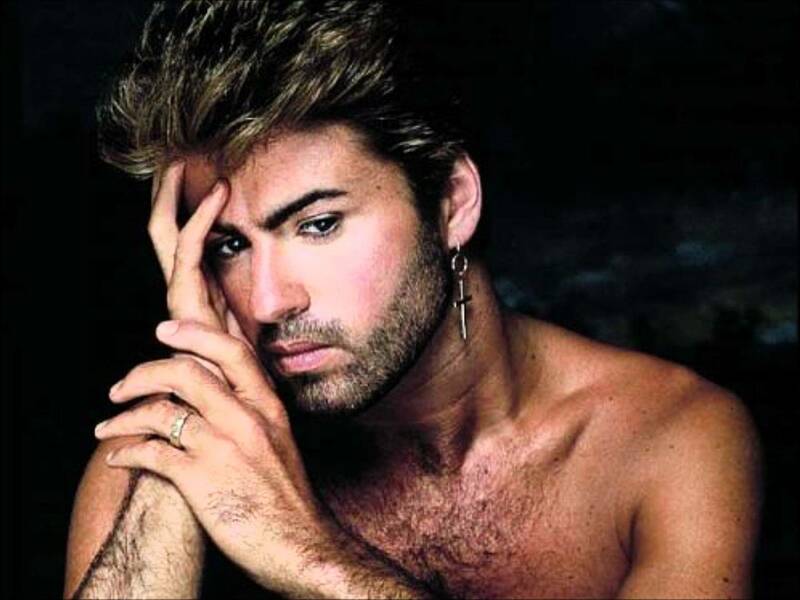 December 25, 2016 – George Michael was born Georgios Kyriacos Panayiotou in Finchley, North London, England on June 25, 1963. 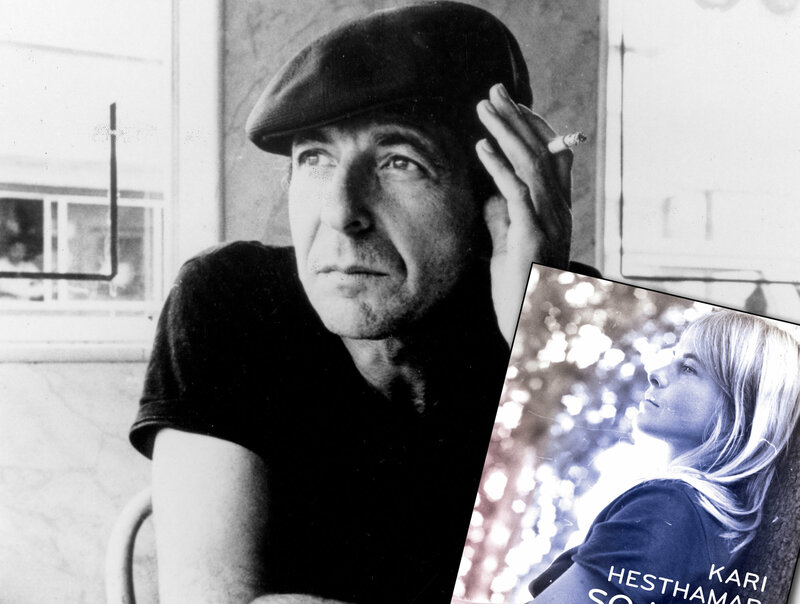 His father, was a Greek Cypriot restaurateur, who moved to England in the 1950s and his mother, was a dancer. Michael spent the majority of his childhood in Kingsbury, London, in the home his parents bought soon after his birth. December 24, 2016 – Rick Parfitt (Status Quo) was born in Woking, Surrey on 12 October 1948. His father was an insurance salesman “who was a drinker and a gambler” and his mother worked in cake shops. He described his upbringing as “wonderful”, and has described his childhood self as a “typical naughty boy”. 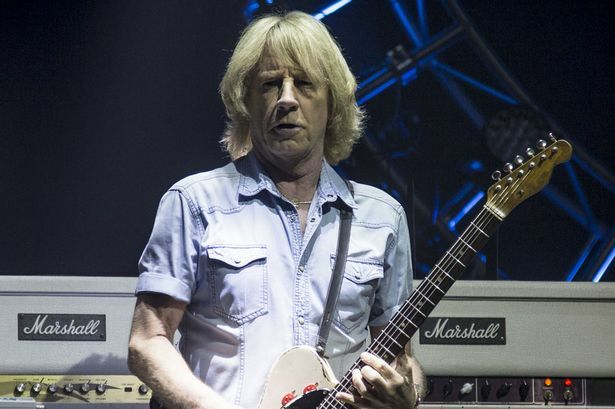 Parfitt first started to learn to play the guitar at the age of 11. He began playing a guitar when he was 11. In 1963 Parfitt was playing guitar and singing in The Feathers, a pub on Goodge Street in Camden, London, when his father was approached by an agent from Sunshine Holiday Camp on Hayling Island, who gave Parfitt a performing job. At the camp Parfitt joined Jean and Gloria Harrison, performing at the time as the double act The Harrison Twins, to form a cabaret trio called The Highlights. 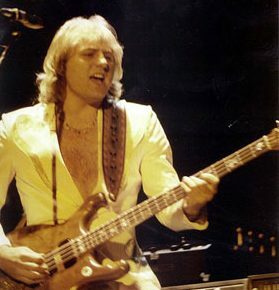 December 7, 2016 – Gregory Stuart “Greg” Lake was born on 10 November 1947 in Poole, Dorset near Bournemouth, England. 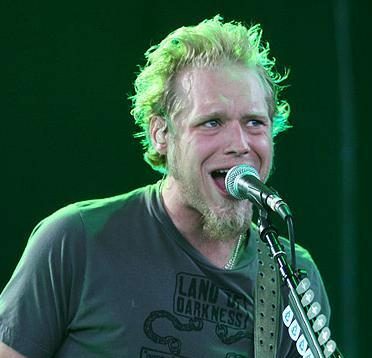 Lake was given his first guitar at the age of 12 and took lessons from a local tutor called Don Strike. 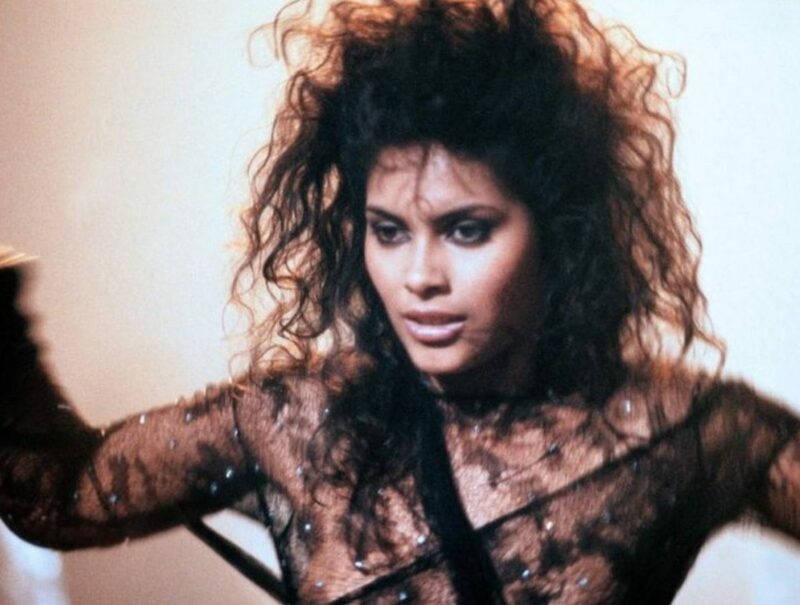 first learned to play guitar at age 12. 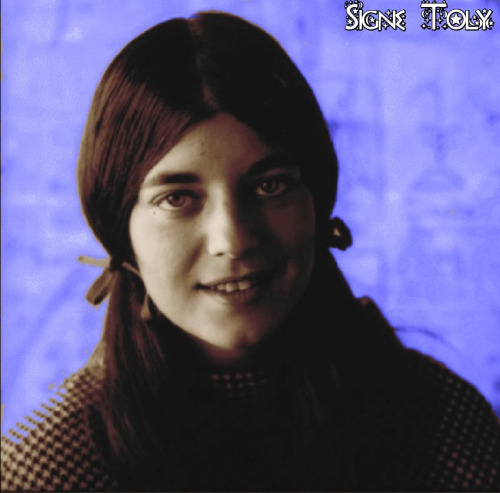 After 12 months of guitar lessons, Lake ended his tuition as he wished to learn songs by The Shadows but his instructor “wouldn’t have any of it.” After he left school, Lake worked as a draughtsman for a short period of time before he joined The Shame, where he is featured on their single “Don’t Go Away Little Girl”, written by Janis Ian. Lake then became a member of The Gods, which he described as “a very poor training college”. 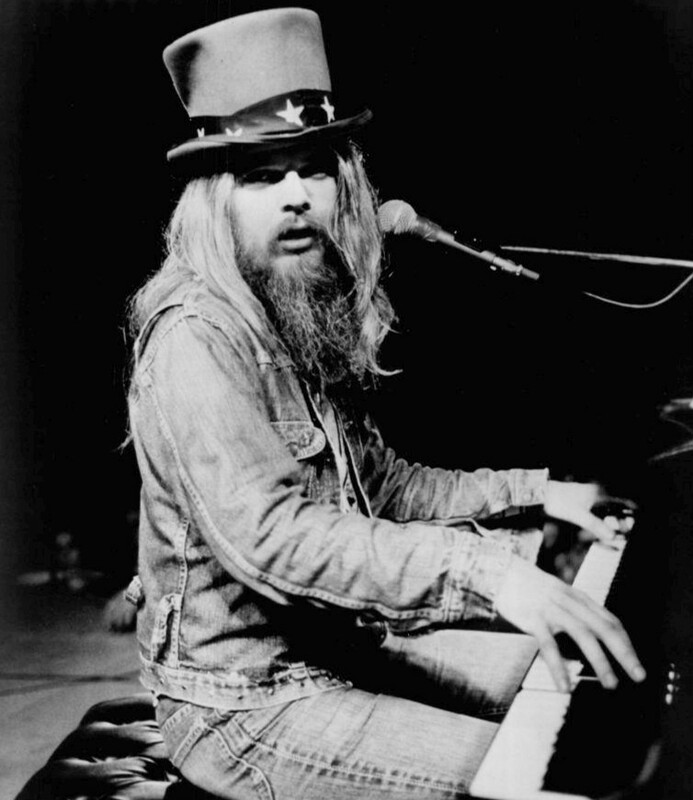 November 12, 2016 – Leon Russell was born Claude Russell Bridges in Lawton, Okla., on April 2, 1941. 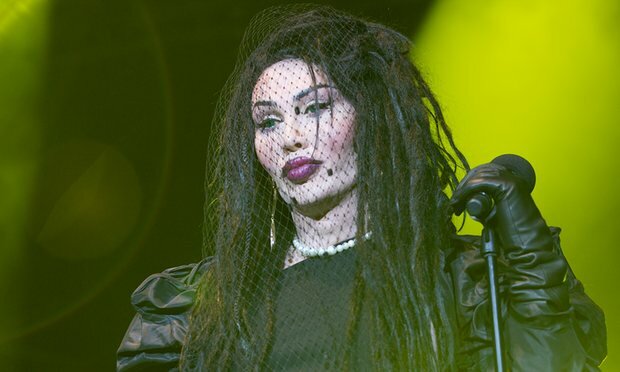 An injury to his upper vertebrae at birth caused a slight paralysis on his right side that would shape his music, since a delayed reaction time forced him to think ahead about what his right hand would play. He started classical piano lessons when he was 4 years old, played baritone horn in his high school marching band and also learned trumpet. At 14 he started gigging in Oklahoma; since it was a dry state at the time, he could play clubs without being old enough to drink. Soon after he graduated from high school, Jerry Lee Lewis hired him and his band to back him on tour for two months. 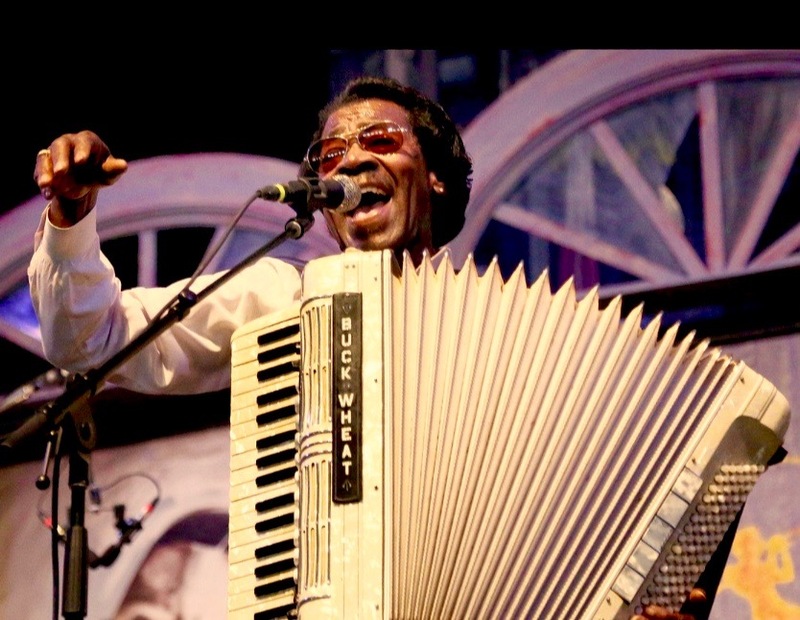 September 24, 2016 – Buckwheat Zydeco was born Stanley Dural Jr. born in Lafayette, Louisiana on November 14, 1947. He acquired his nickname as a youth, because, with his braided hair, he looked like the character Buckwheat from Our Gang/The Little Rascals movies. His father, a farmer, was an accomplished amateur traditional Creole accordion player, but young Dural preferred listening to and playing rhythm and blues. Dural became proficient at the organ, and by the late 1950s he was backing Joe Tex, Clarence “Gatemouth” Brown and many others. The founding members of 3 Doors Down were raised in Escatawpa, a cozy town of 8,000 people in rural Mississippi. Although brought up in religious households, the musicians also felt the call of rock & roll at an early age, eventually forming a rock trio in 1994 to play a friend’s backyard party. 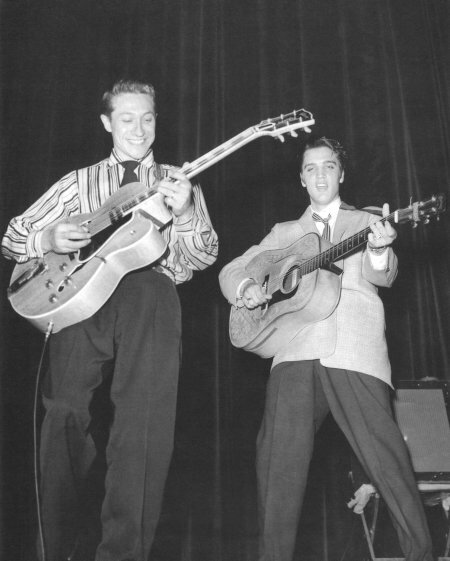 June 28, 2016 – Winfield Scott “Scotty” Moore III, (Elvis Presley) was born on December 27, 1931 near Gadsden, Tennessee. He learned to play the guitar from family and friends at eight years of age. Although underage when he enlisted, Moore served in the United States Navy between 1948 and 1952. Moore’s early background was in jazz and country music. A fan of guitarist Chet Atkins, Moore led a group called the “Starlite Wranglers” before Sam Phillips at Sun Records put him together with then teenage Elvis Presley. The trio was completed with bass player Bill Black, who brought a “rhythmic propulsion” that much pleased Phillips. 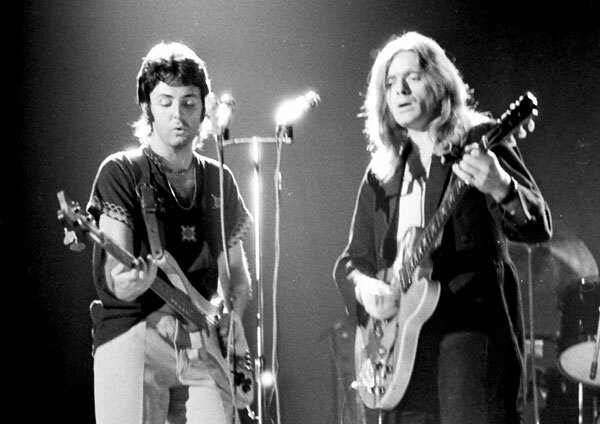 June 14, 2016 – Henry Campbell Liken McCullough (Wings) was born in Northern Ireland on 21 July 1943. He first came to prominence as a guitar player of talent in the early 1960s as the teenage lead guitarist with The Skyrockets showband from Enniskillen. In 1964, with three other members of The Skyrockets, he left and formed a new showband fronted by South African born vocalist Gene Chetty, which they named Gene and The Gents. 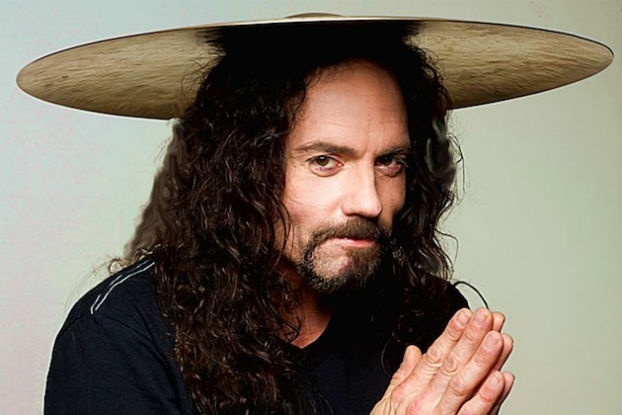 May 21, 2016 – Nicholas “Nick” Menza was born on July 23, 1964 in Münich, Germany. As the son of jazz musician Don Menza, Nick began playing drums at the age of two, at which age he performed at his first public concert when during the intermission someone sat him down on Jack DeJohnette’s drums and he proceeded to play. His influences stem from being nurtured around the tutelage of such notables as Buddy Rich, Steve Gadd, Nick Ceroli, Jeff Porcaro and Louie Bellson.